How can you increase your influence through better communications? In addition to consulting, our programs, events and benchmarking have a singular focus: your in-house legal and compliance needs and priorities. We tap into our vast global network of in-house leaders for input in our benchmarking. Our exclusive membership group of global legal and compliance chiefs in global companies, the Global Counsel Leaders Circle, select the topics that we cover in our surveys and events. We help you build on the lessons learned by other corporate legal functions. It’s all about practical tips and approaches that improve how you lead, manage, gain efficiency and demonstrate performance to key stakeholders. The high caliber of members from respected multinationals—and their open exchange-- makes the Global Counsel Leaders Circle unique. Founded in 2010, the Leaders Circle is our flagship roundtable group. Members rank the Leaders Circle at the top among external activities to help them lead and manage better. We keep the Leaders Circle small and by invitation-only. Members are legal and compliance leaders in global organizations across many industries, based in 14 countries on 3 continents. Our members tell us they value both the practical approaches and important insights from peers they come to know well. Global Counsel Leaders Circle programs are driven by members’ interests. In addition to roundtable events and other tête à tête meetings, member benefits include detailed benchmarking, hot-topic polls, white papers, an inquiry service, and the opportunity to share achievements with a broader audience of peers and influencers. Click here to explore the qualifications for membership. Global Counsel Leaders is led by E. Leigh Dance, building on her 25 years of experience working with corporate legal and compliance functions around the world to help them perform better and work smarter. Leigh (pronounced Lee) currently focuses on projects to help in-house legal chiefs lead and sustain transformative change and demonstrate performance. A skilled facilitator and communicator, Leigh developed her expertise by working with legal and compliance leaders to launch new businesses in a major global bank. With LexisNexis Martindale-Hubbell, she co-founded Counsel to Counsel, a global forum on best practices in corporate legal services. 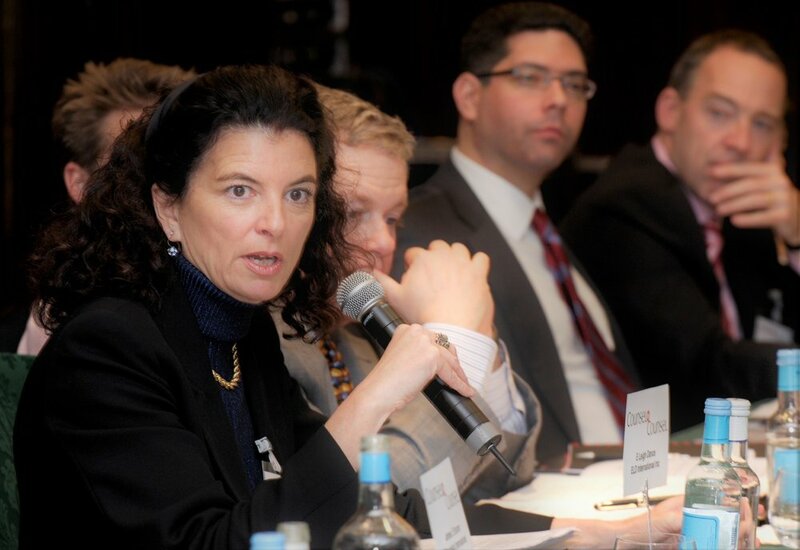 For ten years she organized and moderated Counsel to Counsel roundtables in more than 25 countries. 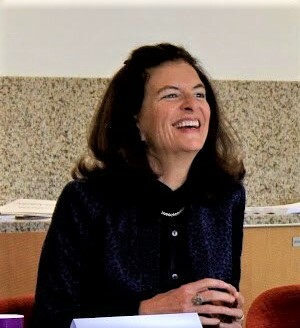 Leigh Dance founded Global Counsel Leaders Circle in 2010, a forum designed around the needs of the premier global corporate legal leaders that were its founding members. While the Leaders Circle remains an exclusive invitation-only group, Leigh’s activity has broadened into Global Counsel Leaders, with services, programs and events for in-house counsel leaders and their teams in international companies of all sizes. Leigh is known in legal and business circles as a skilled international strategist, a thought leader, and a multi-jurisdiction communicator and project manager. Since 1995, Leigh has lived and worked from bases in New York, Rome and Brussels. She speaks and works in English, French and Italian. Leigh is the Global In-house columnist for ALM’s Corporate Counsel. Click here for her full profile. Are you an in-house lawyer or compliance professional that manages or leads a team in a corporation or institution? If so, take part in our network of hundreds of global counsel leaders. Global Counsel Leaders focuses on small and large legal and compliance functions in middle market and larger companies with international activites. By signing up (no cost) Global Counsel Leaders will share valuable tactics and resources that your peers have told us about. We’ll invite you to take our surveys and participate in excellent events, to build your network and improve your performance.